A crash in Cambridge caused serious headaches for cops, hydro crews and residents in Cambridge Wednesday night. Regional police say they responded to a single motor vehicle collision on Franklin Boulevard near Avenue Road. 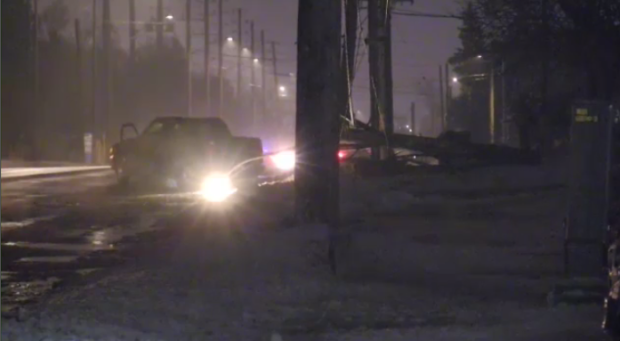 Police say a vehicle crashed into a hydro pole knocking out power in the area. Franklin Boulevard was closed overnight between Clyde Road and Avenue Road. Police say the driver suffered only minor injuries. An investigation is ongoing. No word of charges at this time.